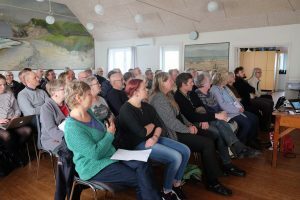 Lild Strand is a small community with about 35 permanent inhabitants at the rugged north coast of Jutland. 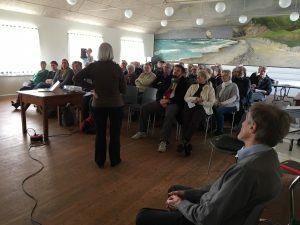 On Saturday, March 25, a group of residents of Lild Strand had invited to a development workshop with the three professors from Roskilde University, Jon Sundbo and Lars Fuglsang (from the ISE research group) and Jørgen Ole Bærenholdt from the Center for Experience and Tourism Research. 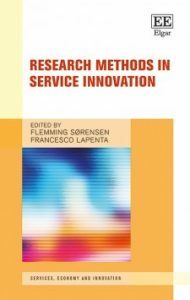 Researchers from the ISO research group have published a new book on research methods in service innovation.